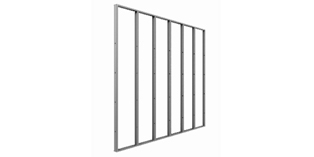 Knauf Metal Wall Systems include Steel Stud Wall Systems, Furring Channel and Batten Wall Systems, Top Hat Systems and Acoustic Stud. 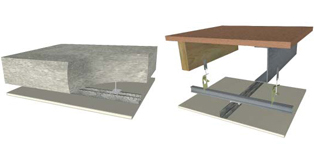 These systems use a combination of studs & tracks with noggings when required to create a stable vertical plane to which various types of boards can then be attached.  Knauf Metal offers a range of concealed and exposed ceiling systems, which can be used to achieve fire rating, acoustic and thermal barriers when used together with Knauf plasterboard and ceiling linings. 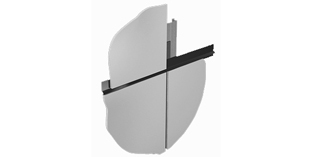 Knauf Metal Façade Systems have been developed to provide an attractive express joint system for different applications. 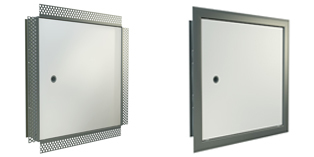 Knauf Metal manufactures a range of high quality, Australian made access panels for different applications. 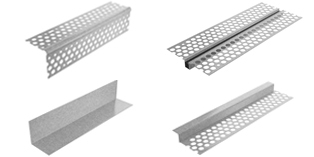 Knauf Metal offers a range of fully warranted accessories comprising of plaster accessories and specialty clips designed with compatibility, endurance and optimum performance in mind.